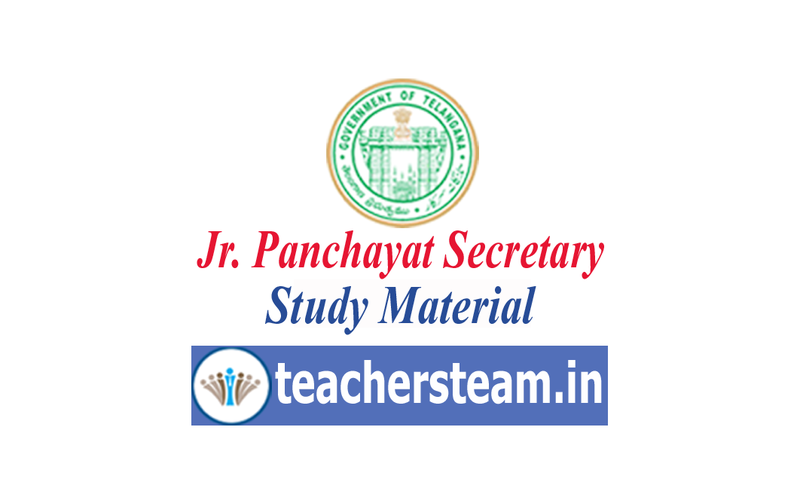 Download TS Panchayat Secretary study material syllabus exam pattern. Paper-I for 100 marks(100 Questions, 120 min) on General Studies and Mental Ability, Culture and History of Telangana. Paper-II for 100 marks (100 Questions, 120 min) on Telangana Panchayat Raj Act, 2018, Rural Development Programmes, Other Government schemes including Government of India and Government of Telangana.